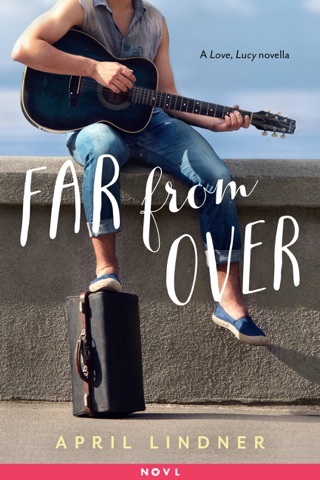 While backpacking through Florence, Italy, during the summer before she heads off to college, Lucy Sommersworth finds herself falling in love with the culture, the architecture, the food...and Jesse Palladino, a handsome street musician. After a whirlwind romance, Lucy returns home, determined to move on from her "vacation flirtation." But just because summer is over doesn't mean Lucy and Jesse have to be, does it? 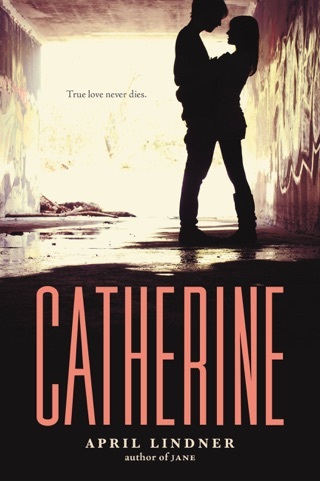 In this stunning novel, April Lindner perfectly captures the highs and lows of a summer love that might just be meant to last beyond the season. 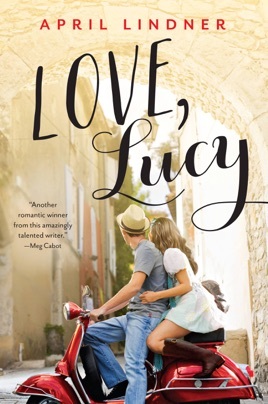 Just before heading to college, Lucy and Charlene are on the European summer tour of a lifetime, and while in Italy, Lucy meets a free-spirited American named Jesse. Despite their short-lived possibilities for romance, Lucy falls hard and returns home to Philadelphia pining for him. Just when Lucy begins dating someone else, Jesse shows up at her school, and complicated decisions arise for her. 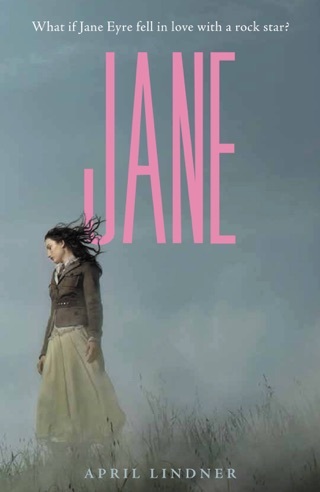 Again turning to classic literature for inspiration as she did in Jane and Catherine (this time, E.M. Forster's A Room with a View), Lindner writes in a straightforward third-person storytelling style that allows distance for readers to observe Lucy coming into her own. Like her forebear, Forster's Lucy Honeychurch, this Lucy must sort through the muddle of her emotions torn between a cerebral, respectable boy and a more passionate one and learn to stand on her own convictions. The parallels to A Room With a View contribute to an overarching theme seen in both stories: rising above the social strictures placed on a spirited girl bound by propriety. Ages 15 up.